There are lots of people who use TV, newspaper as well as other mediums to promote and advertise their products and services. But what other people will do who can not afford to promote and advertise utilizing these mediums? In this regard, a brochure is the best option for advertising and promoting any kind of product or service. 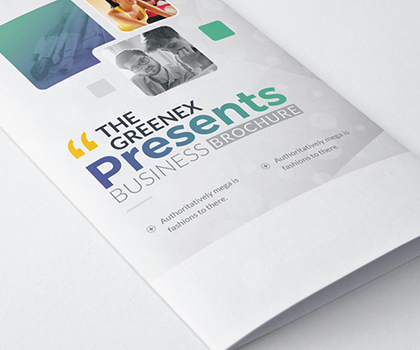 Brochure is similar to a booklet, magazine or leaflet used for promoting any service or product. 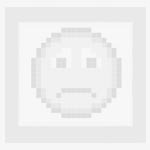 Online brochures contain photos and info about the service or the product and also info about the company. Factors that must be considered at the time of designing brochures are its visual aspect, message given as well as the description. Since, there’re several services and products, which need marketing and advertising, there’re different brochures for every requirement. These Gate Fold brochures are slight uncommon, but have a groovy impact if utilized correctly. These are mostly utilized for marketing. These are made of durable and costly paper, and that is why their impact is good on the reader. Inward folding is the unique feature of these brochures because it makes them compact and comfortable to carry. The name itself signifies that it has 3 folds and one can say that it is the succeeding version of bi-fold brochures. These brochures render adequate space to provide your information because it creates 6 panels. These brochures are common kind of brochures because of low cost. 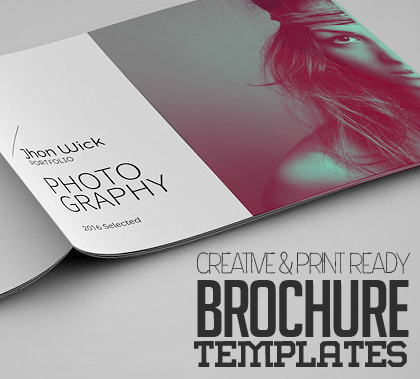 These brochures are most common and are used by several companies because it is inexpensive. These brochures have 4 panels because it is folded into 2 parts, i.e. front and back and also 2 internal panels. 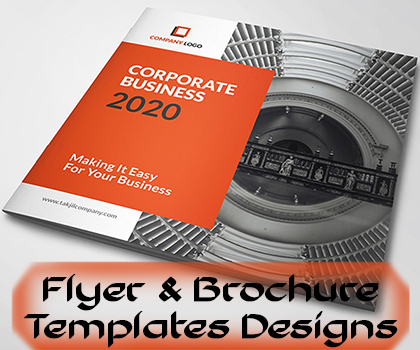 A Flyer or a leaflet brochure is absolutely different from the other kinds of brochures because these are utilized for targeting large group of people. There is only one page in a flyer or leaflet and therefore, it is quite cheap to print. These brochures bear folders inside them and it is quite helpful to store forms or other important papers. These brochures folds like the letter ‘Z’, Z fold provides an extravagant expression to a simple brochure and impresses the reader also. It appears like a piano accordion and the advanced version of this brochure is available with many folds, which is known as accordion fold brochures. These permit the companies and the organizations to provide their selling proposals with proper detail.